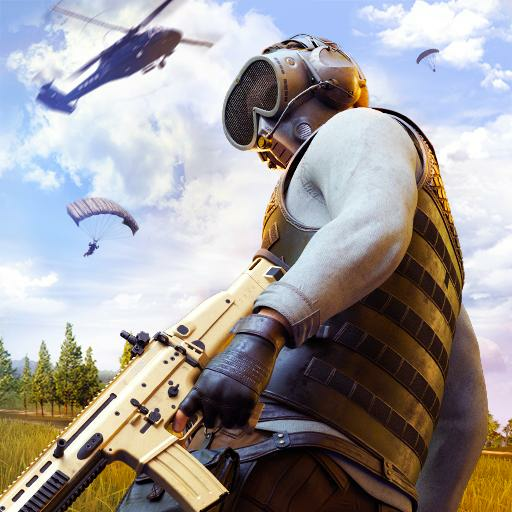 Fight for survival in brand new battle royale game. Download Hopeless Land app for android. Hopeless Land: Fight for Survival is brand new Chinese battle royale game. You fight with up to 120 players in game of brutal killings and shooting. It is very similar to PUBG and in the same way you land on an island full of weapons. The last man standing will be the winner. You can drive various vehicles to help you control the battlefield. Team up quickly with other players to create fighting team. Look for weapons, shield and other objects to interact with. Be the best sniper and damage doer with authentic rifles. Great about this game is the option to fully customize its controls. Set each button to action of your choice. This on top of great design give your optimal gaming experience. Check out Hero Game's website or follow Hopeless Land's Facebook page for more update and announcements. For those of you who want to play Hopeless Land: Fight for Survival on PC here is the solution. You can download the APK and use it with BlueStacks to play on your desktop PC or Mac. What is Hopeless Land? You can browse media content about Hopeless Land on Pinterest, where great images are added every day. Watch how to install and use Hopeless Land videos on YouTube. You can also look for Hopeless Land app on Amazon Appstore.